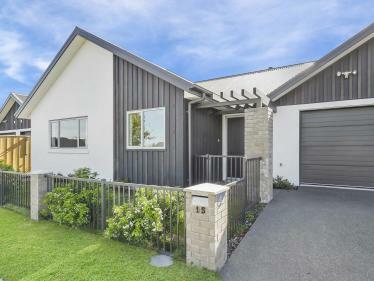 Simply irresistible for those down-sizing or first home buyers, on a sunny quarter-acre where relaxed family living and entertaining come together in an all-star Darfield neighbourhood bordering a brand-new subdivision. Superbly suited from couples to families with stacks of inside/outside storage, three bedrooms, single bathroom (with a quirky double-entrance shower) plus the added convenience of a separate toilet and an independent large laundry. Tidy kitchen combines with dining/family room while a closable second lounge throws open options for intimate or formal gatherings all kept toasty via wet-backed wood-burner and heat pump. 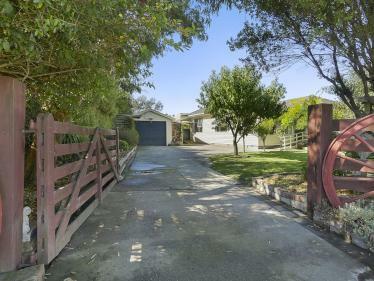 Exceptionally practical featuring remote opening double-garaging with toilet and workshop, huge carport for the caravan plus dual drive-through access from both Cardale and Pemberton on a convenient corner section. 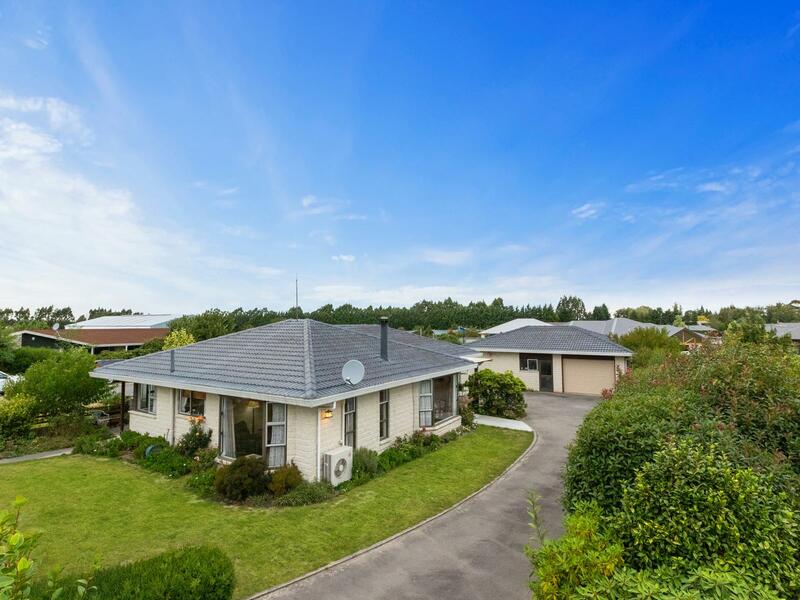 Strong bones in Summerhill Stone with tiled roof and alloy joinery for fast and simple upkeep on level lawns welcoming kids and pets with sunny spots for establishing the gardens. Satisfaction guaranteed with all you need for comfortable family living enhanced by a short walk to schools, reserves and comprehensive town amenities. A must see, swift action suggested to serious buyers, view at the open home or call Amy today to arrange a private viewing.